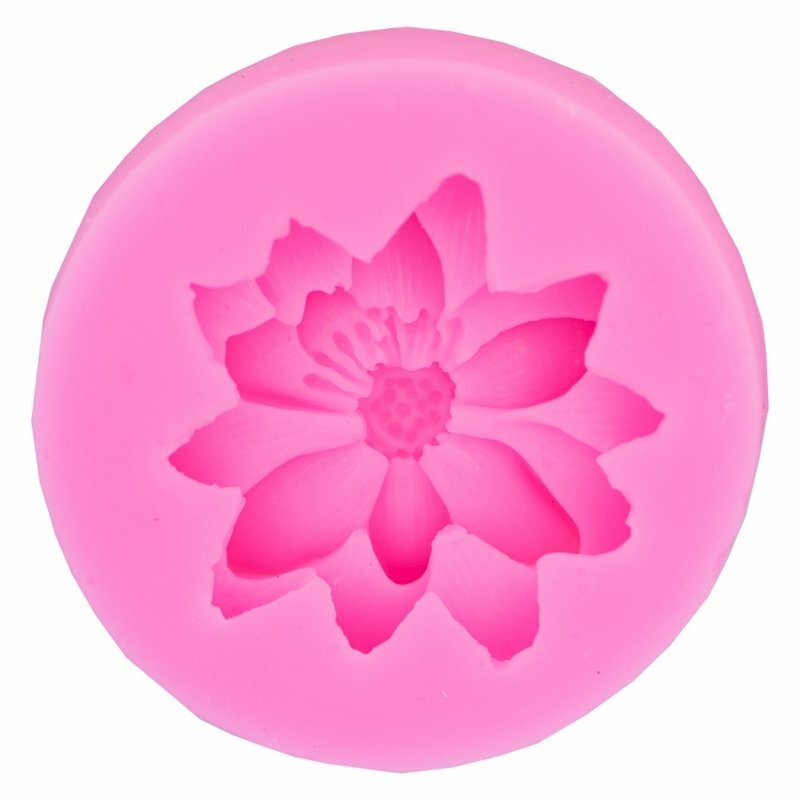 Soft silicone mold of a Dahlia. 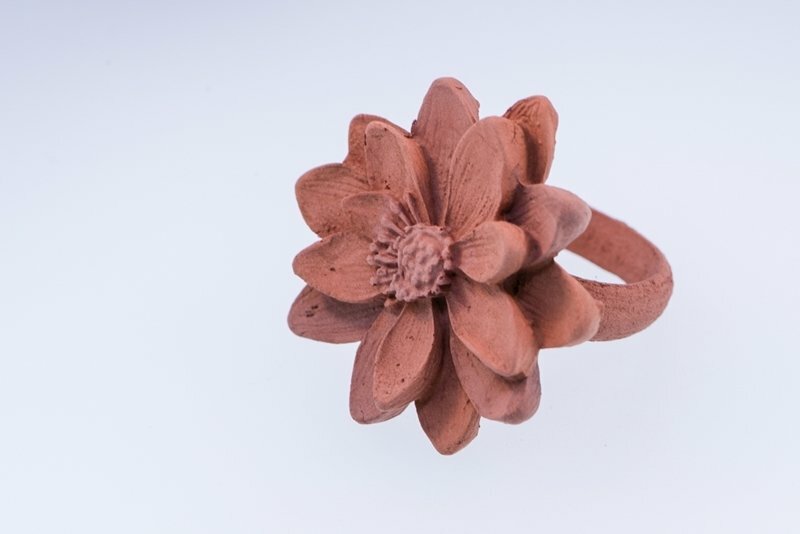 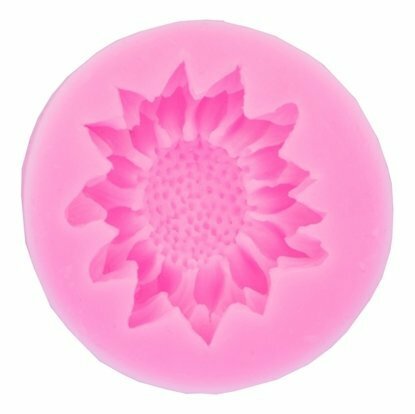 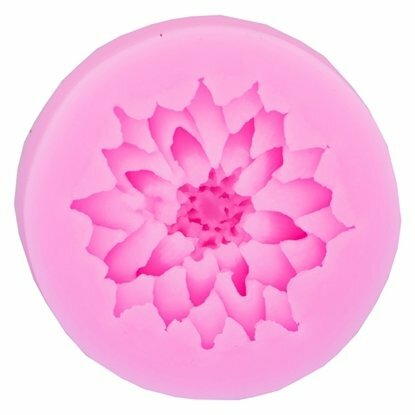 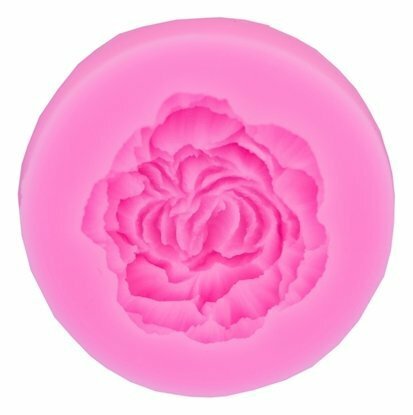 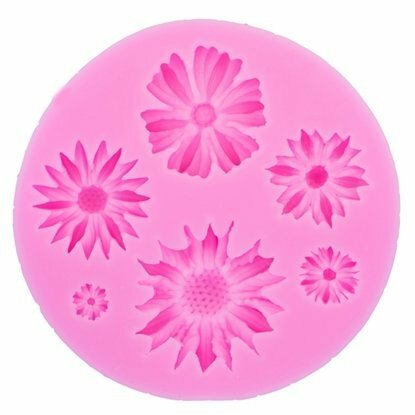 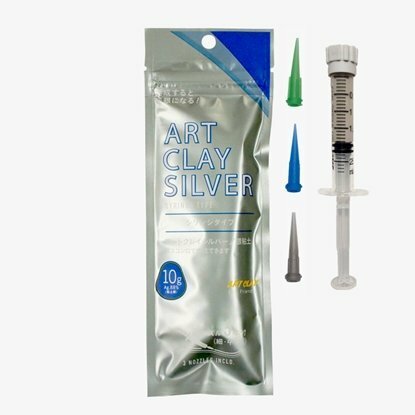 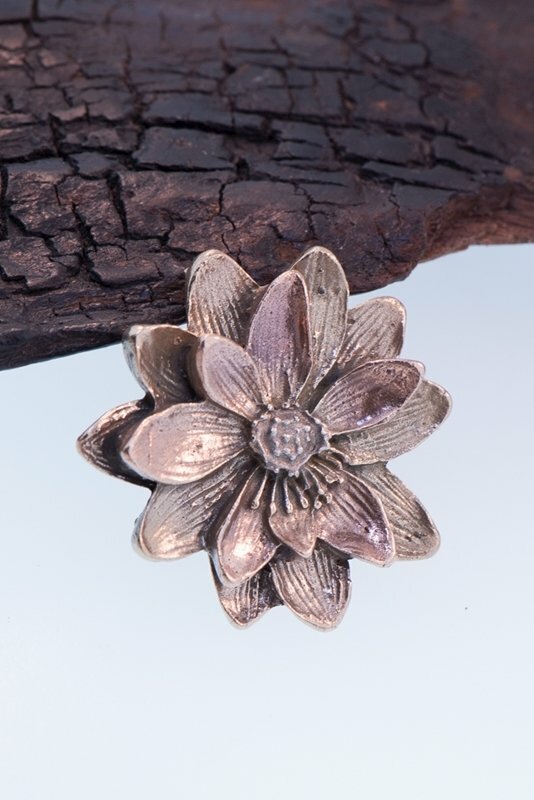 This soft silicone mold is a high detail 3D mold of a Dahlia Flower. 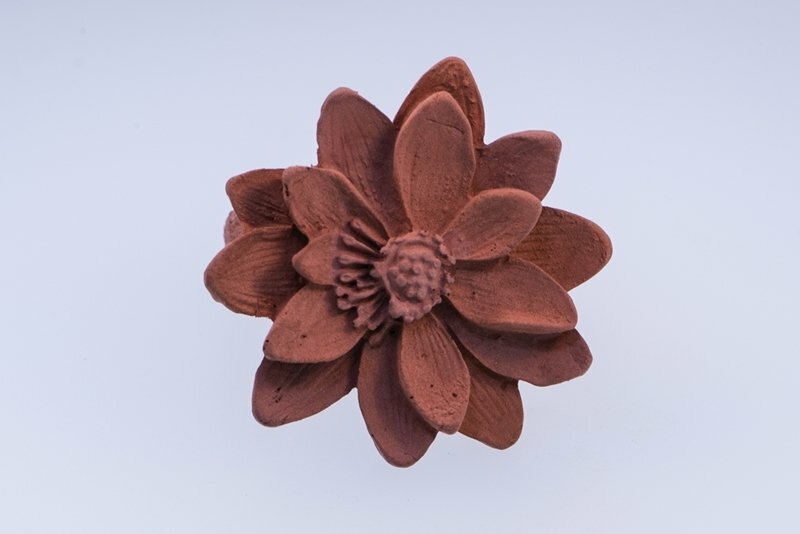 Soft silicone mold of a Clover flower. Soft silicone mold of a Lotus.